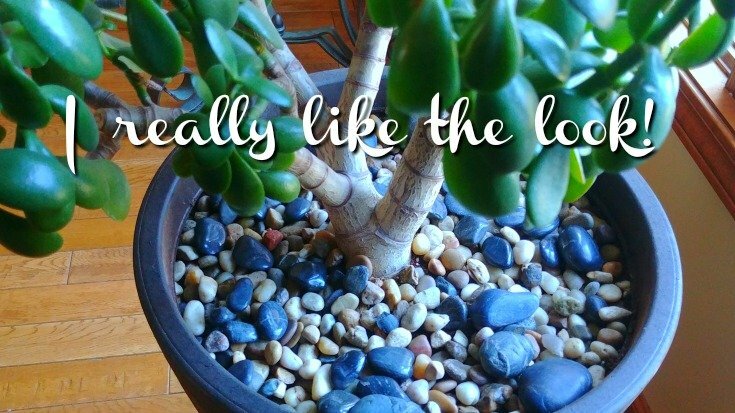 The Jade Plant ( Crassula ovata) is such a majestic plant and we have had one for a number of years. I like it because it just sits in the corner by the window and doesn’t need a lot of care. It just slowly ages over the years and only needs to be watered every few weeks. My daughter had this plant and it was content in the window where she kept it. I think it is probably three or four times the size it was when she first got it. We have not been fortunate enough to have blooms, but it is still a very pretty plant. The leaves or lobes are very large and plump, and most of the time, have an edge of deep burgundy. The bottoms of the leaves usually have that too. As you can see, some of the little sprouts occurring in the soil underneath the plant also have the burgundy bottoms. I think that means it’s getting enough light and is pretty happy in the current location. 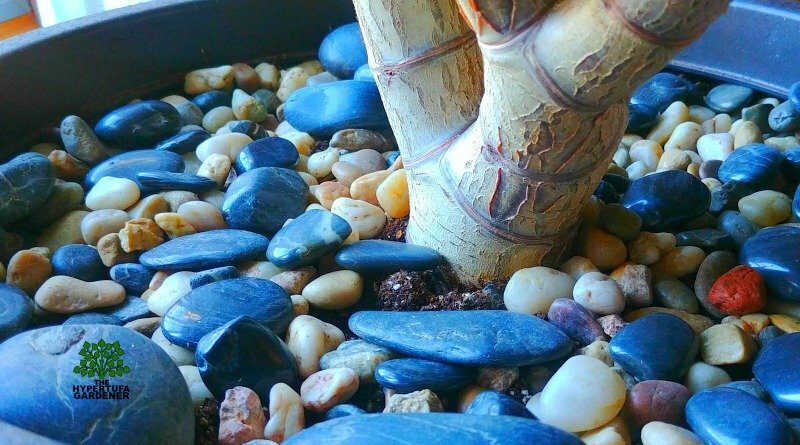 Recently I decided to go ahead and use some decorative gravel mulch in the top layer of soil. I thought it would add to the overall appearance of the planting. 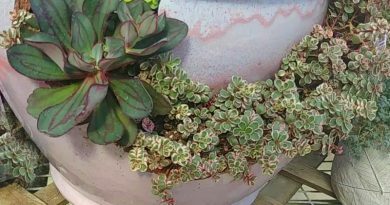 We have it in a very tall planter and it IS FULLY FILLED with soil. Using a larger pot seemed to be the best idea at this time because we felt it was not going to be able to be re-potted again. Just too big to handle. 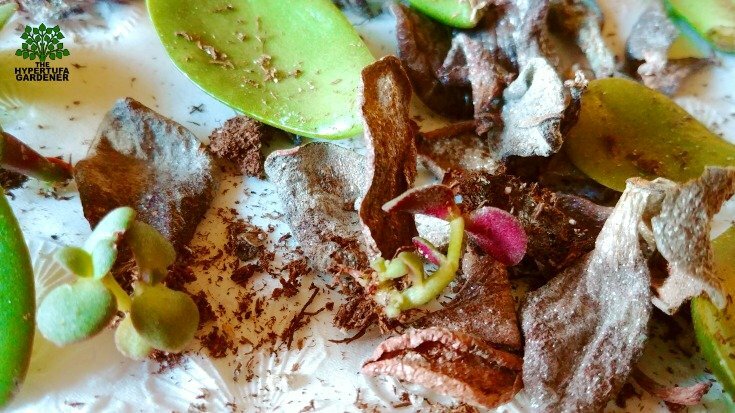 Lying on the surface of the soil under the Jade Plant are many little sprouts from the Mother plant. 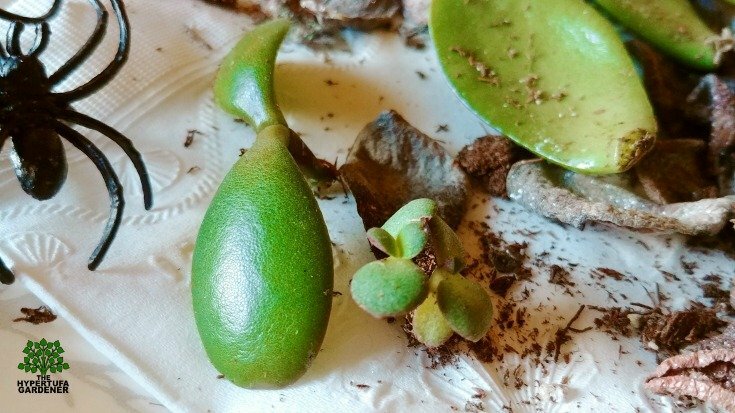 I have allowed some to just deteriorate into decayed crusts, but quite a few of them have tiny plants trying their best to be like Momma. 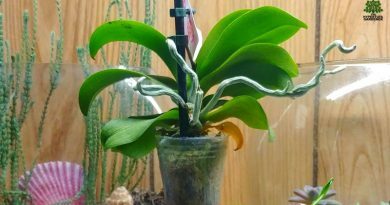 So I have decided to go ahead and root those and see what kind of a plant I can get from them. And some of them are really growing well! Check them out in the video and see how well the mulch turned out. I really think I like it. 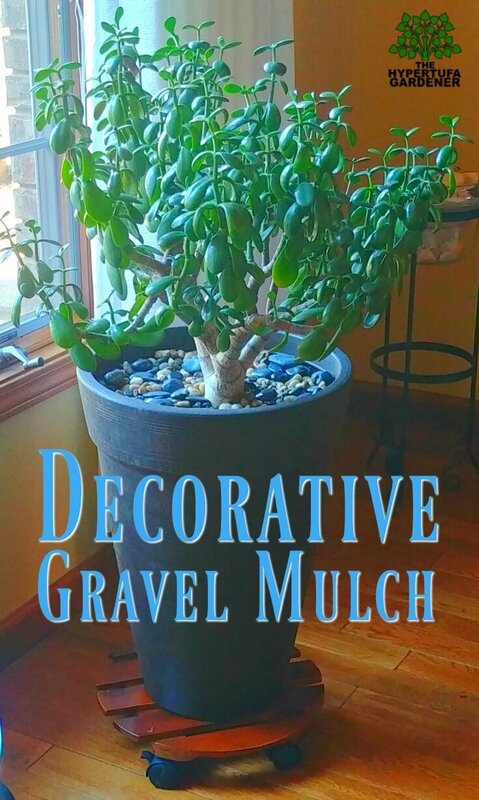 I purchased my decorative gravel mulch at the Dollar Tree where I can get it for $1 for two pounds. This seems to be the best deal I have found so far. This was for the multi-color bags. 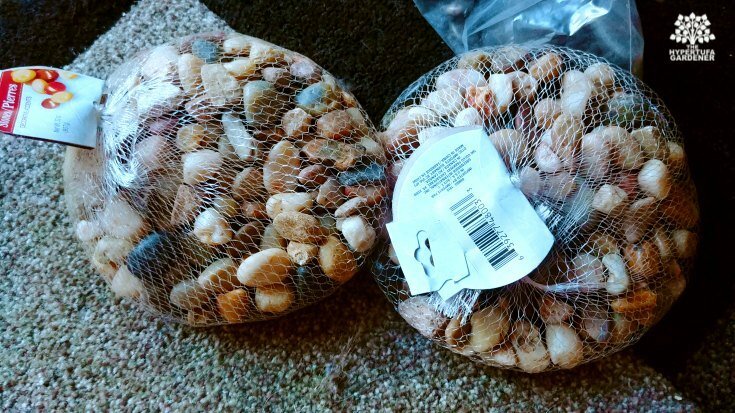 Previously I had purchase some Black river rock but I don’t recall how much of it I purchased, but this is by far the best deal on stones for the planters. Have you found a better deal somewhere? Looking at this afterwards, I don’t know why I waited so long. It looks awesome and I plan to do this with my other large planters and some of the smaller ones too. I can keep an eye out for dropping leaves for possible rooting in the new Nursery Bed. But you will see that in one of my next videos. 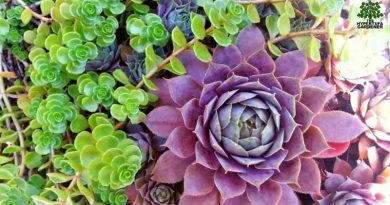 ← How To Grow Moss On Your Hypertufa Pots!